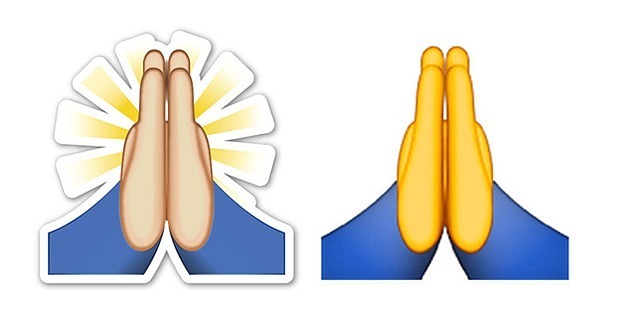 Rabbi Shlomo Aviner told his flock to refrain from using the praying hands emoji, as the gesture originates in Christianity and Far Eastern paganism. 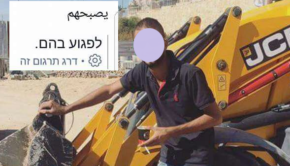 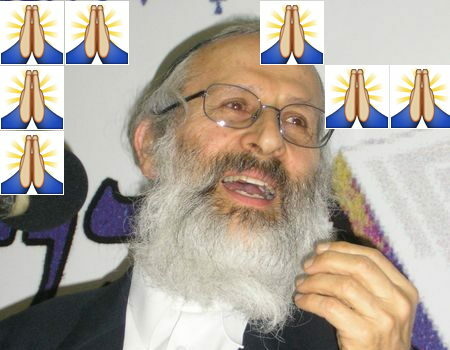 Aviner, an Israeli Orthodox rabbi, a prominent Religious Zionist spiritual leader and the Beit El settlement rabbi, posted his praying-hands emoji ban on the Israeli religious-oriented site Kipa, in an article (Hebrew) that lists customs and expressions Aviner says originate in Christianity, and therefore should be avoided. 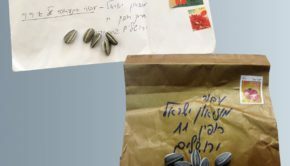 Jews are commanded in the Bible not to follow the laws and customs of non-Jews – “And ye shall not walk in the manners of the nation, which I cast out before you” (Leviticus 20:23).